Opioid Rehab in Massachusetts | How Dangerous is Oxycodone? Oxycodone may seem innocent, but it is not. Also known as roxies or blues, oxycodone is a powerful opioid narcotic that is typically prescribed to treat moderate to severe pain. Despite being legally prescribed by thousands of doctors throughout the country, oxycodone is extremely dangerous. 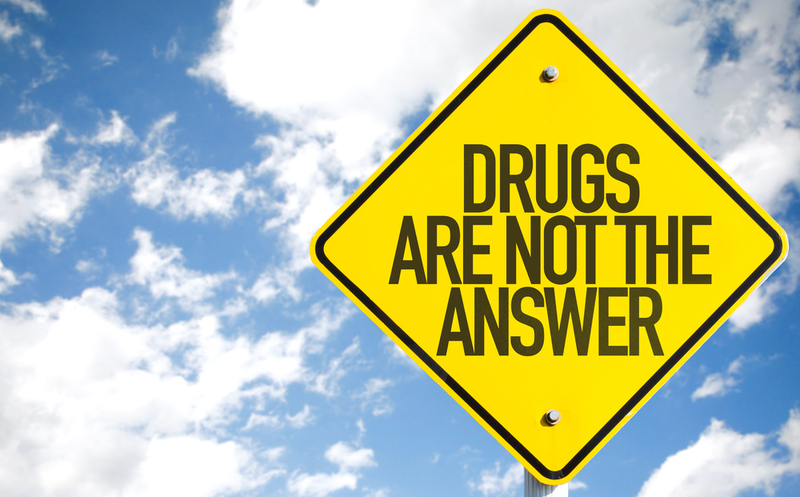 Keep reading to learn more about the dangers of oxycodone. Then, if you or a loved one is suffering from an oxycodone addiction, seek help from our opioid rehab in Massachusetts. It’s important to note that the side effects above aren’t the only dangers of oxycodone. Oxycodone can also lead to dependence, adverse reactions, overdose, and even death. As a result, if you or someone you love is abusing oxycodone, it’s time to enlist the help of an opioid rehab. For the best opioid rehab in Massachusetts, look no further than New England Recovery and Wellness Center. Our program offers a curriculum rooted in evidence-based practices to guarantee longterm results. Contact us today to learn more.